Blog Who Benefits from Strengths? The knowledge of strengths within an organization is not an isolated effect. Like a pebble in a pond, the impact ripples outward across the entire surface. 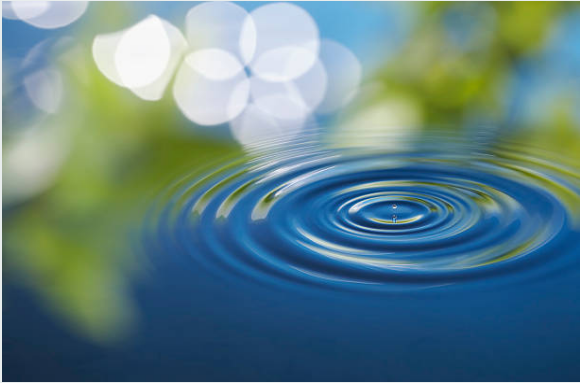 The ripple effect occurs regardless of the size of the pebble. One individual exposed to the Clifton Strengths® assessment can begin the ripple effect that starts a different type of conversation with peers, co-workers, and management. A new leader I work with has not yet had the opportunity to implement strengths within her entire team. That has not stopped her from use of the language and the application of the concepts she has learned from her personal work with strengths to her team. Her team meetings focus on the allocation of people resources, who works best in what role, and candid conversations about what they need from each other to drive performance. It ripples over to management where this leader expresses and demonstrates her areas of top performance. Does management identify these as natural talents that have been honed through years of learning and on the ground experience? Likely not. What they do recognize is the consistency of performance from this new leader and her team. If you question whether understanding and developing your strengths can benefit you in your career, question no more. Consider the ripple effect and the impact of your pebble on the pond.